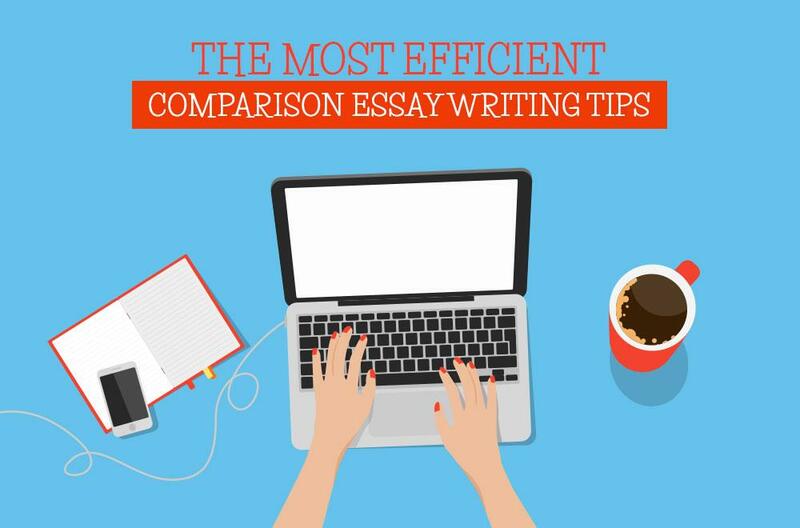 Writing a well-structured comparative essay requires certain knowledge and efficient skills to compare two (or sometimes more) items. Let's figure out how to write an exellent comparative essay by reading a few undoubtedly effective. If you want your comparative essay to be well-written, you have to read carefully the texts that you are going to work with. Be careful while reading as this stage will be one of the most important in your writing. Moreover, make notes while reading, as they will enable you to remember all the details. If you read the comparative essay writing tips, you will know that pre-writing stage is crucial for a good essay. Having read everything carefully, it is highly advisable to make a list of the similar and different features of the texts to compare. You can use the notes previously made by you. If your thoughts were well organized, you can just take several key ideas and put them down on a computer screen or a paper sheet to see an actual list of characteristics to compare. You do know how to write a compare and contrast essay if you can easily distinguish between the features the texts share and those that make them different. It is not necessary to make final notes at this very stage; it is better just to put down all the thoughts that come to your mind. A compare-contrast essay will be based on the list that you have completed. Now you can just go back and summarize everything that you have collected. Look for those features that you consider to be the main differences between the texts. This way, you can create a compelling essay that will engage your readers. Having picked up the central elements that identify both texts, you can analyze the main characters, themes, and key messages. Therefore, you can find the basis for your essay; for example, the similar theme of both texts can give you an idea to base your essay on a comparison of the theme development. Comparative essays based on a well-written outline are the most effective. It serves as a skeleton of the essay breaking down its flow and specifying the major points to be covered. 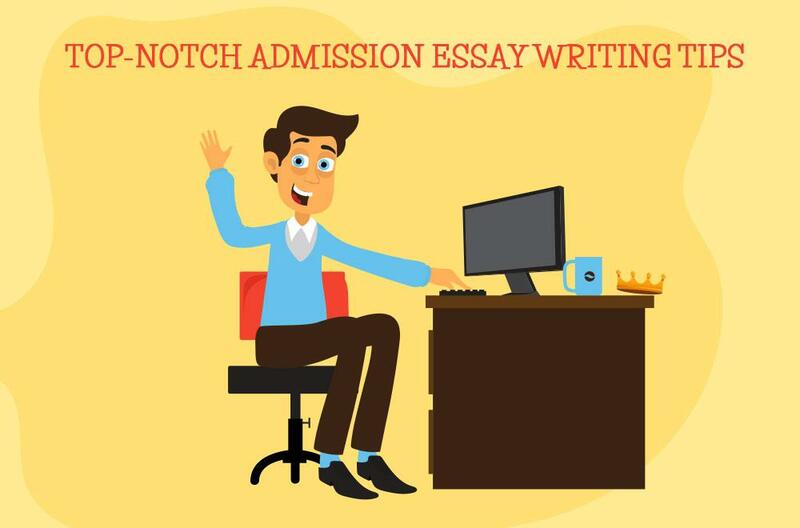 A typical structure of a comparative essay is a six-paragraph essay that starts with an introduction to specify the most general concepts and the argument you are going to present. It may sound like, "I consider the way of contrasting and comparing the elements essential since." The following stage of writing a comparative essay is working on its body. In most cases, it is four paragraphs long; for instance, two out of four paragraphs can be devoted to the analysis of each text for comparing and contrasting, or there could be two paragraphs for contrasting the texts and two for comparing them. It is possible to find your own variant of splitting the paragraphs; the most important thing is to make the essay effective and reflect the clear ideas to the readers. The final paragraph is a conclusion that sums up all the presented arguments, presents your ideas in a new way and highlights the most important things that you wanted to convey. 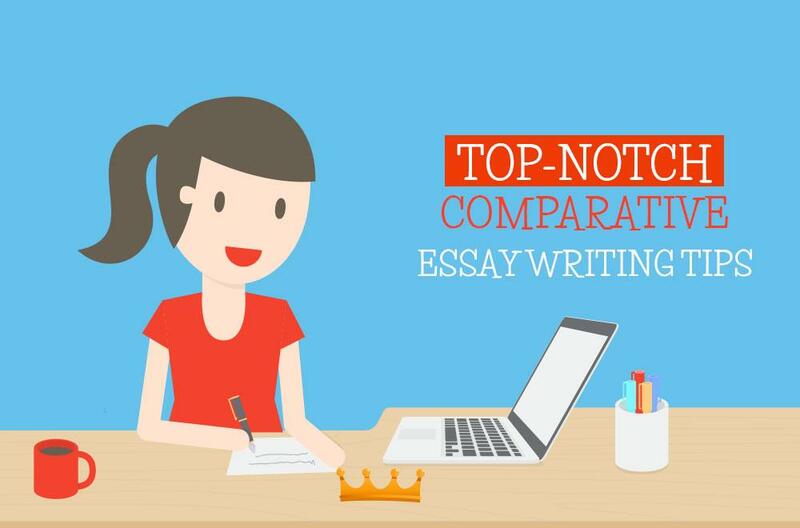 Use the comparative essay writing tips to make the essay even more efficient. Numerous compare and contrast essay examples demonstrate how the essay can be based on a set outline. The evidence is supposed to support the points you present taken from the texts to compare. The audience, in particular the teacher who is going to assess your work, will accept your arguments if you use at least one vivid example from the texts you have read to cover the points. Moreover, you can add some criticism to the essay to make it deeper and back up the arguments. The teacher typically lets the students know if this is one of the requirements to follow. Having completed the essay, do not consider it finalized until you have checked it for errors. Consider all types of compare and contrast essay topics you could take, and make sure that the essay you have written corresponds to the topic you have chosen. Try to find both spelling mistakes and faulty content arguments. The teacher will definitely appreciate if the essay is perfect not only in terms of content but also in terms of form. Besides, it would be great if some outside person (your friend, teacher or parent) could look the essay through to make sure that all the arguments are logical, and there are no typos or evident mistakes that could interfere with perception. Congratulations! Your comparative essay is completed! Check our blog to find more interesting and helpfull information for college and university students.